We’re at the height of summer, and while much of the world is dreaming of outdoor cookouts, taking a dip in the sea and far-off excursions, here in Hong Kong, sometimes you just want to relax in your air-conditioned home and veg out for the day. For all the armchair travel you can muster — or perhaps to soak up some inspiration for your ever-growing travel bucket list — here are our favourite Netflix picks of travel shows to while away a too-hot afternoon. Phil Rosenthal is perhaps just as recognised for being the creator of Everybody Loves Raymond as he is for his wacky smile and affable attitude to food travel. 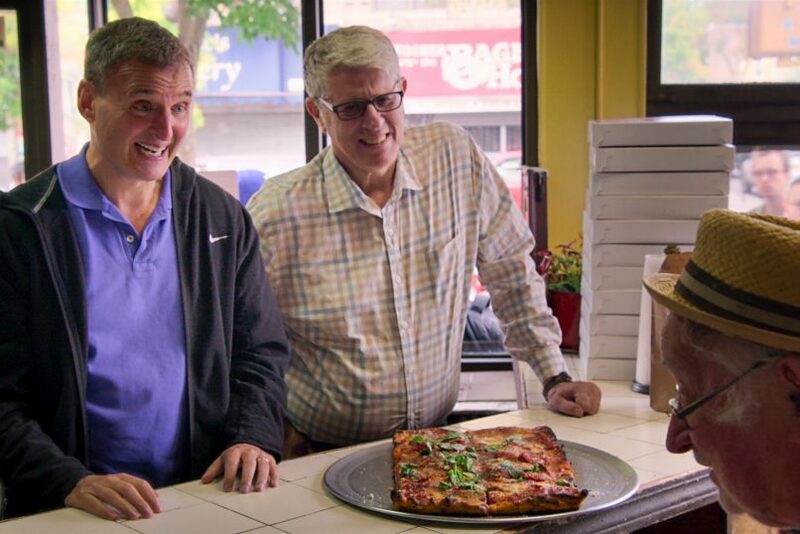 Cutting his teeth on his first travel show, the 2015 James Beard-winning I’ll Have What Phil’s Having, he’s released two seasons of Somebody Feed Phil exclusively on Netflix. The Second Course follows him to Mexico City, Lisbon, Bangkok and beyond. Who doesn’t love a bit of apartment therapy? 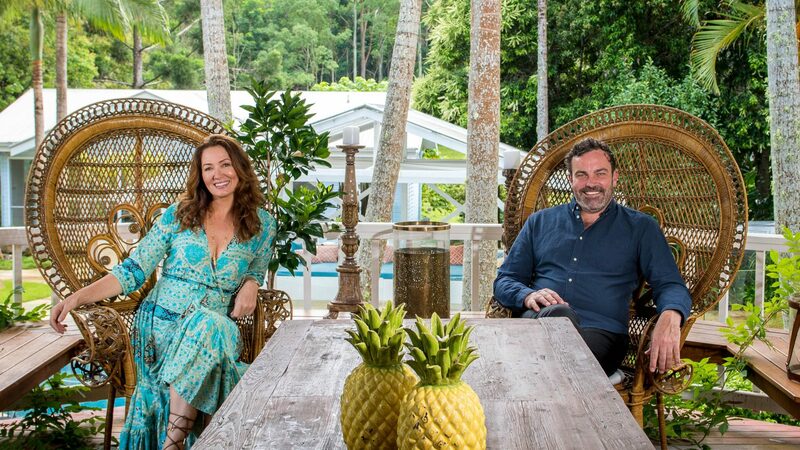 In each episode, two designers and an architect stay at three diverse homes each week, showcasing some of Australia’s most eclectic real estate. Whether it be a sandstone mansion in the city, a romantic Italian villa in the midst of luscious forest, or a far-flung industrial feat in the bush — each home uniquely blends in and conquers the harsh climes throughout the country. Perhaps some inspiration for your next vacation rental? We’ve all had that pipe dream of packing all our things into a car and driving off into the sunset for an epic road trip with our loved one — but filmmaker Felix Starck and his musician girlfriend Selima Taibi and their dog Rudi truly make it a reality. 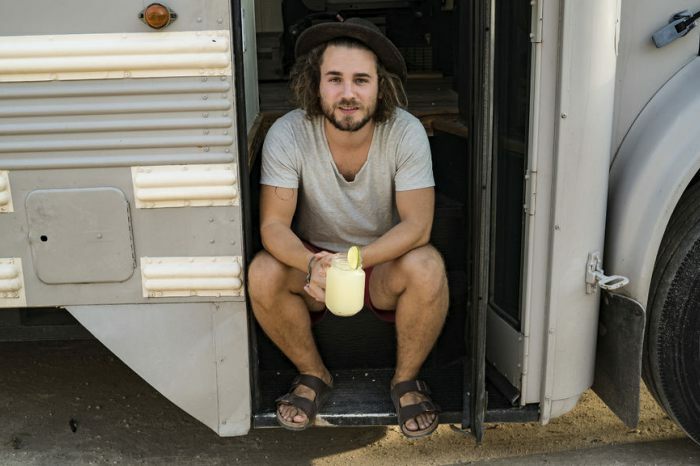 Converting a school bus into a chic loft on wheels, the trio go in search of what happiness means while traversing the wild and rugged North American continent, from Alaska to Mexico. Jetting off on the vacation of a lifetime and falling in love — that sounds like the dream, doesn’t it? As for Ainori — the popular Fuji TV reality show rebooted for Netflix — the show has played Cupid for 44 couples and 8 marriages since first airing in 1999. 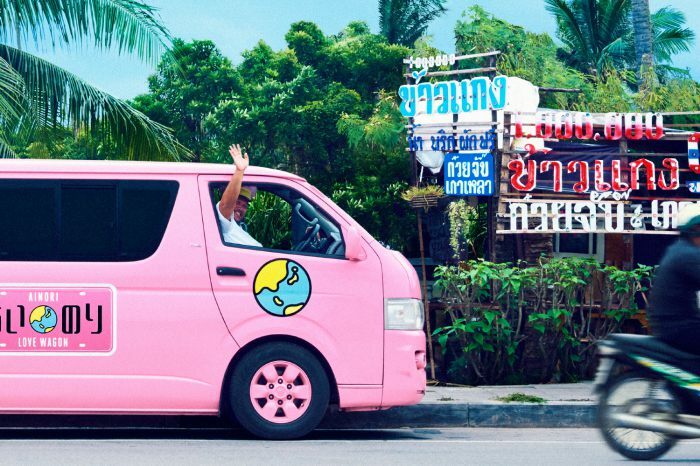 Part travelogue, part romantic reality show, the format is simple: Seven individuals are chosen to join the Ainori van as they travel across Asia, vying for a love connection. One of the most incredible things about visiting India is learning the stories and myths behind the colourful architecture, religious sites and customs. If you’re fascinated by Indian culture, preparing for a trip, or looking to reminisce about past travels, this subtitled Hindi travelogue has Sara Khan guiding us through six info-packed episodes, sharing the ins and outs of legendary locations across the country. Note: Only available until 14 August. 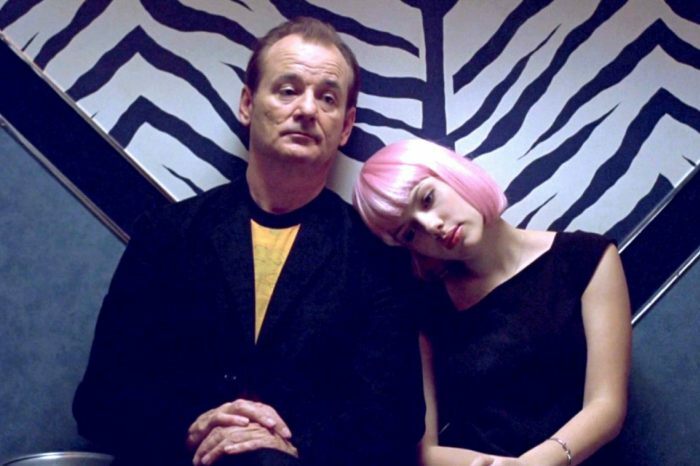 If there’s one travel-companion duo we should all aspire to be, it’s Bill Murray and Scarlett Johansson in this Sofia Coppola classic. As an ageing actor and a neglected wife, the two navigate Tokyo’s whimsical and confounding beauty whilst contending with their own inner battles. Always a great pick for a rainy day. Sometimes the best way to travel is to experience the day-to-day life of the locals. Get into the lives of three men and women in this wildly popular Japanese reality TV show, which puts six strangers together in a gorgeous home, creating endless possibilities for conflict to simmer, careers to flourish, and romance to blossom. For this third season on Netflix, the home is set in the wintry forests of Karuizawa. For a close peek into true modern Japanese culture and inspo for where to eat, see and play in town, Terrace House is truly an addictive watch. 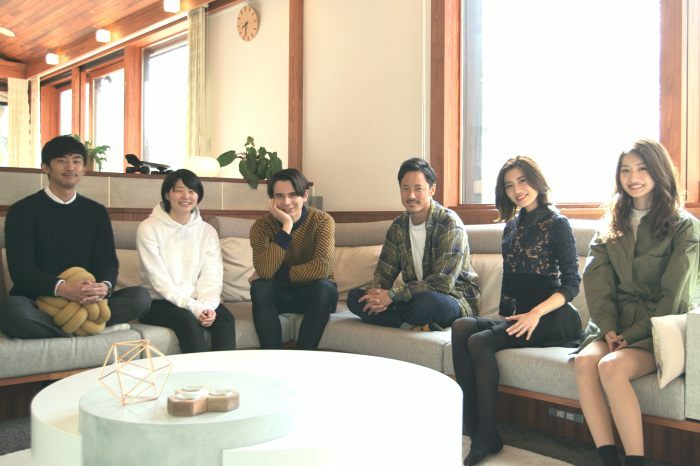 The show is currently about to air Part 3 of Opening New Doors, so if you want to start from the beginning, check out Terrace House: Boys and Girls in the City, set in Tokyo. If shiny, happy things to see around the world feels a little contrived, this alternative travel show, being released on 3 August, might be your cup of tea. 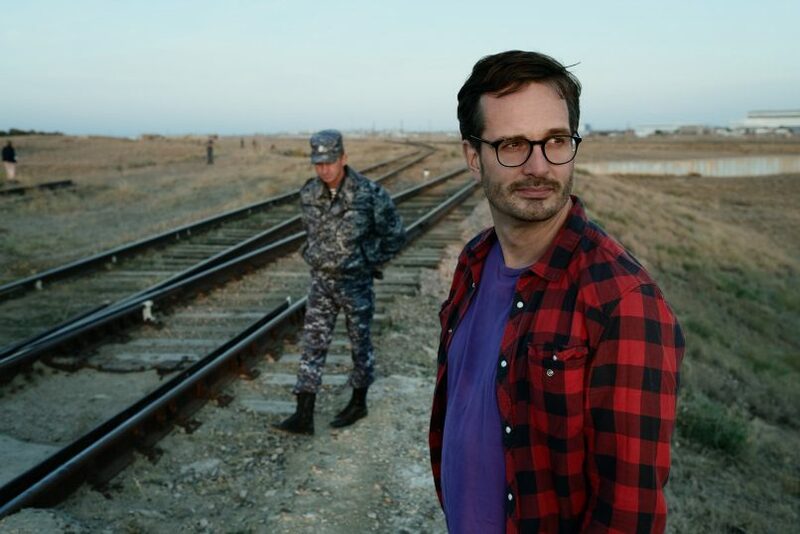 Journalist David Farrier visits the most unusual and disturbing tourist spots around the globe, from a nuclear lake to a haunted forest; a Pablo Escobar tour to whole pilgrimages dedicated to Mexico’s Lady Death, or Santa Muerte.